There was a news report circulating about Rohit Shetty acquiring rights of a popular Tamil film Theeran Adhigaaram Ondru for the Akshay Kumar’s Sooryavanshi. Now, the director’s official spokesperson has clarified and claimed that this is not true because Sooryavanshi is NOT based on the said Tamil film. The official statement read, “This is to clarify that the news is completely untrue and baseless. Akshay Kumar starrer Sooryavanshi, which is produced and directed by Rohit Shetty, is an original story and not inspired from any film.” Akshay will appear as a cop, Veer Sooryavanshi, in the movie. The filmmaker gave us a sneak peek of the same in Simmba and we were floored with his dhamaakedar entry in the movie. 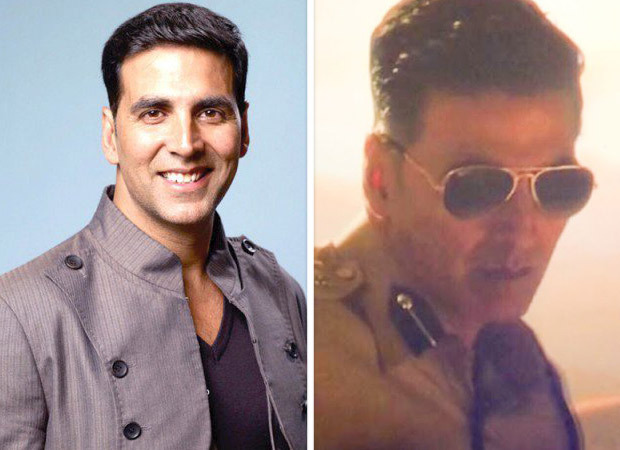 The maker has hinted that there is going to be a grand collaboration of Singham, Simmba and Sooryavanshi…all larger than life cops created by Rohit Shetty. Akshay has currently shot for Kesari under Karan Johar’s banner. He is currently filming for Good News with Kareena Kapoor Khan after about eight years. He also has Mission Mangal and Housefull 4 in the pipeline. Also Read GOOD NEWS! Akshay Kumar’s #10YearChallenge with Kareena Kapoor Khan is going to make your Wednesday better!